July 26, 1928 : Birth of Joseph Walter Jackson in Fountain Hill, Arkansas. He is the son of Samuel & Chrystal Jackson. May 4, 1930 : Birth of Katherine Esther Scruse in Barbour Country, Alabama. She is the daughter of Prince Scruse & Martha Upshaw. November 5, 1949 : Katherine and Joseph get married in Crown Point and soon after they move to the city of Gary ( Indiana ) at 2300 Jackson Street. May 29, 1950 : Katherine gives birth to Maureen “Rebbie” Jackson . May 4, 1951 :Katherine gives birth to Sigmund “Jackie” Jackson. 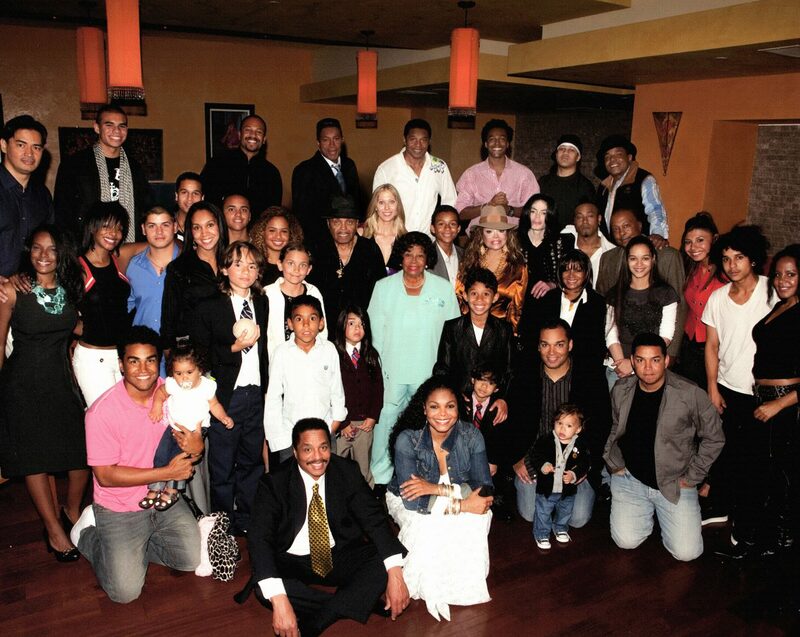 October 15, 1953 : Katherine gives birth to Toriano “Tito” Jackson . 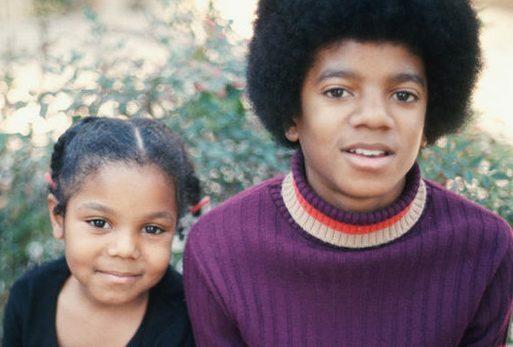 December 11, 1954: Katherine gives birth to Jermaine Lajaun Jackson. May 29, 1956 : Katherine gives birth to LaToya Yvonne Jackson. March 12, 1957 : Katherine gives birth to baby twins Marlon & Brandon Jackson but Brandon dies eight hours later. August 29, 1958 : Katherine gives birth to Michael Joseph Jackson in Gary Indiana. August 29, 1965 : The Jackson Brothers are renamed the Jackson 5 during their first ever public performance at children fashion show “Tiny Tots Jamboree” in Glen Park where they perform “Doin The Jerk”. 1966 : The Jackson Five’s first professional shows take place at Mister Lucky’s Laune in Gary. May 16, 1966 : Katherine gives birth to Janet Damito Jo Jackson in Gary. 1967 : The Jackson 5 win first prize in an amateur talent show at Gary ‘s Memorial Auditorium. Joe enters the group in the Sunday Night Amateur Talent show at the Regal Theater in Chicago where they become three times winner and also win the Multiple Winners Super Talent show and are placed on the same bill as top R&B act of the year, Gladys Knight & The Pips. July 13, 1967 : The Jackson 5 make their first professionnal recording at the George & Ernie Leaner Studio for One-derful Records in Chicago. They record the song “Big Boy” but they do not sign any record deal. This recording session is found 42 years later in 2009 and released in 2014. August 13, 1967 : The J5 are enter straight into the “Super Dogs” final at Harlem ‘s legendary Apollo Theater in NYC and they win it! They come back as paid performers and Michael, backstage, gets to watch and study his favourite performers James Brown & Jackie Wilson. New York lawyer, Richard Arons, helps Joe to book gigs in several cities ( Saint Louis , Philadelphia, Kansas City & Washington). November 21, 1967 : Joe Jackson signs the first Jackson 5 contract with William Adams (aka Gordon Keith), president of Steeltown Records. Soon after, The J5 record a new version of “Big Boy” at the Sunny Sawyer Studio in Chicago.